Stuttgart. 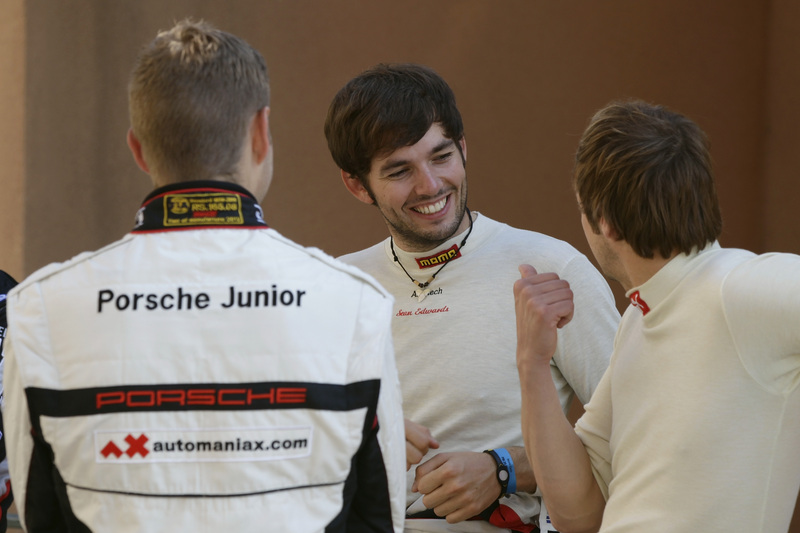 Sean Edwards takes up the most prestigious race on the Porsche Mobil1 Supercup calendar on Sunday from pole position. 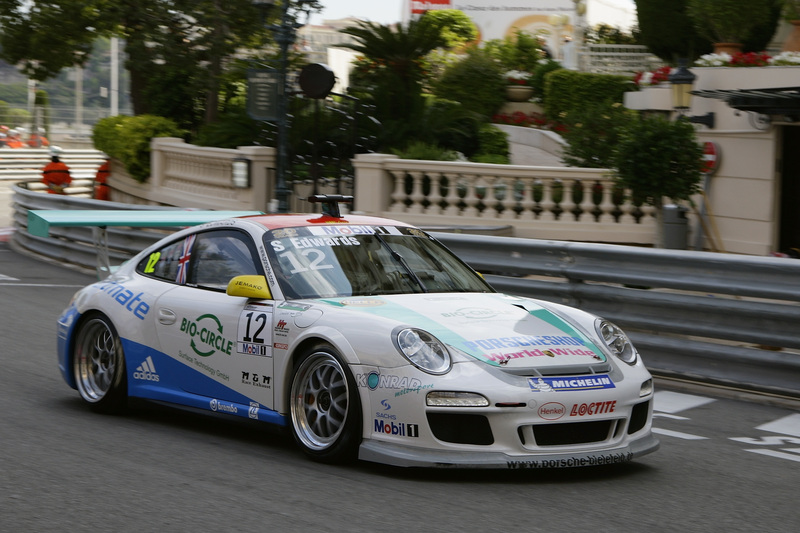 Driving for Hermes Attempto Racing, Frenchman Kévin Estre occupied third place. Last year’s Rookie of the Year winner is just one of the hopeful young guns who want to use the Porsche Mobil1 Supercup as a springboard into an international GT career. Another is his teammate and Supercup newcomer Nicki Thiim (Denmark) who yielded a surprising result with fifth. Between the two on the fourth spot was René Rast from Germany. 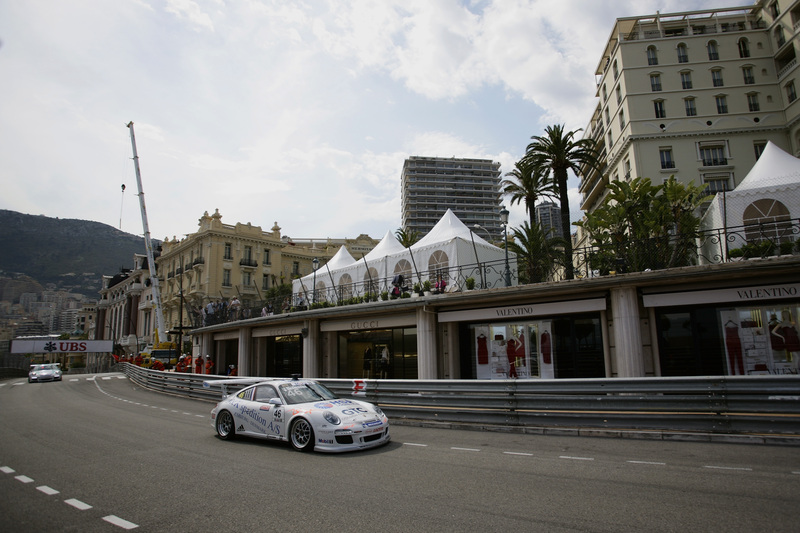 The title defender and last year’s winner driving for Lecher Racing has managed to clinch a good starting position in his bid to become the first Supercup pilot to win in Monaco three times. Germany’s Christian Engelhart (Konrad Motorsport), the pole-setter in Barcelona, achieved the sixth quickest time ahead of Bahrain winner and current points’ leader Norbert Siedler from Austria (VELTINS Lechner Racing). Trailing the seasoned campaigners with a commendable eighth place came another rookie, Michael Ammermüller (Germany) driving for VELTINS Lechner Racing. To his credit, he outpaced the Dutch Supercup returnee and two-time winner in Monaco, Jeroen Bleekemolen (Lechner Racing Team). Rounding off the top ten grid spots is Andrea Belicchi (Italy) from the Antonelli Motorsport squad. 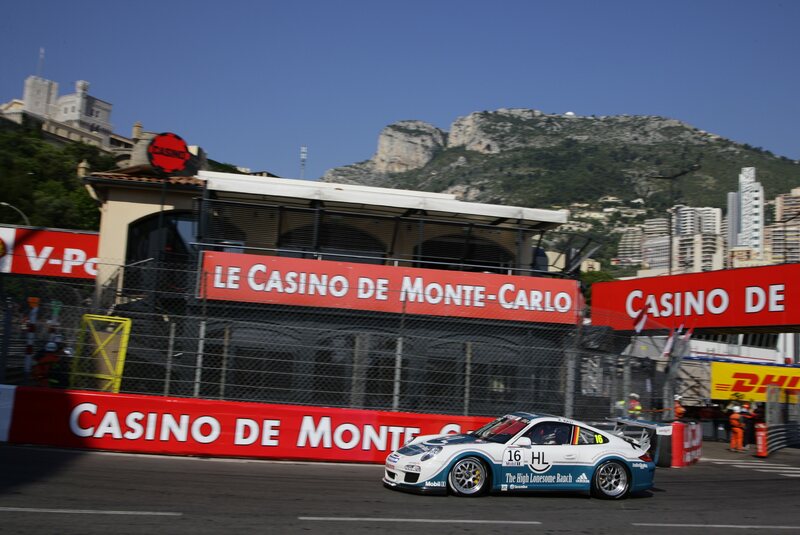 At his first start on the difficult circuit in the Principality on the Cote d’Azur, Porsche Junior Michael Christensen (Denmark) made a strong impression. Receiving support from Porsche, the Konrad Motorsport pilot, who normally contests the Porsche Carrera Cup Deutschland, was able to reduce his gap to the top compared to the free practice. He takes up Sunday’s race from 15th position. The race on Sunday is broadcast live by TV stations Eurosport (09.45 hrs) and Sky Sport 1 (09.40 hrs). In addition, Eurosport airs highlights on Sunday at 23.00 hrs in its “Motorsport Weekend Magazin” programme.